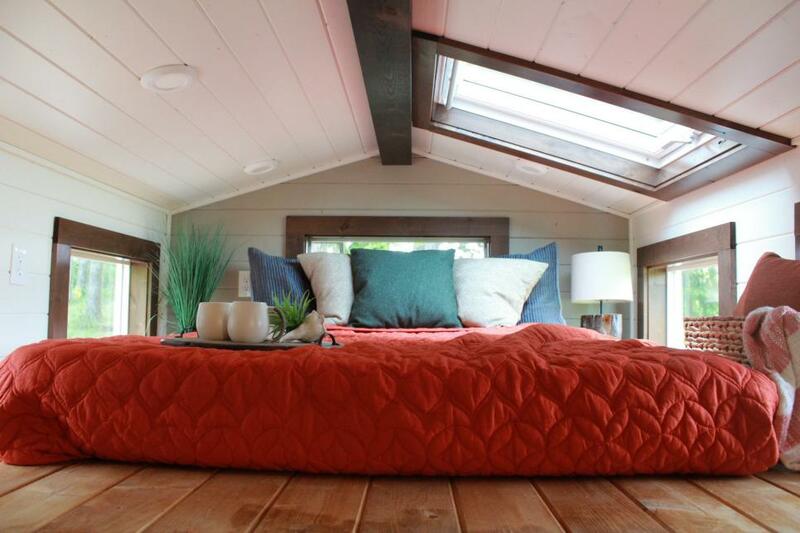 Have a size-challenged bedroom of your own? 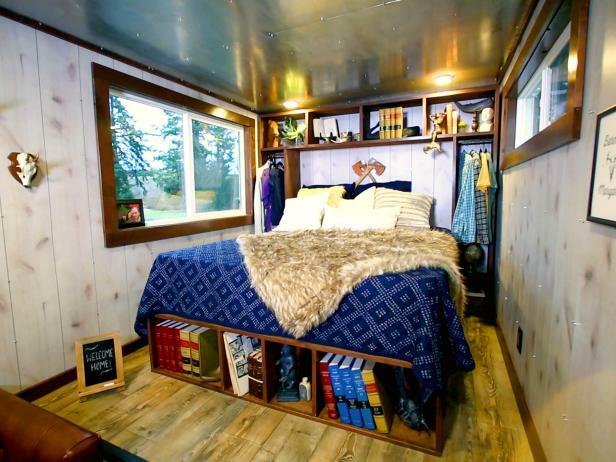 Look these awesomely small slumber rooms in tiny houses that are anything but lacking in style. 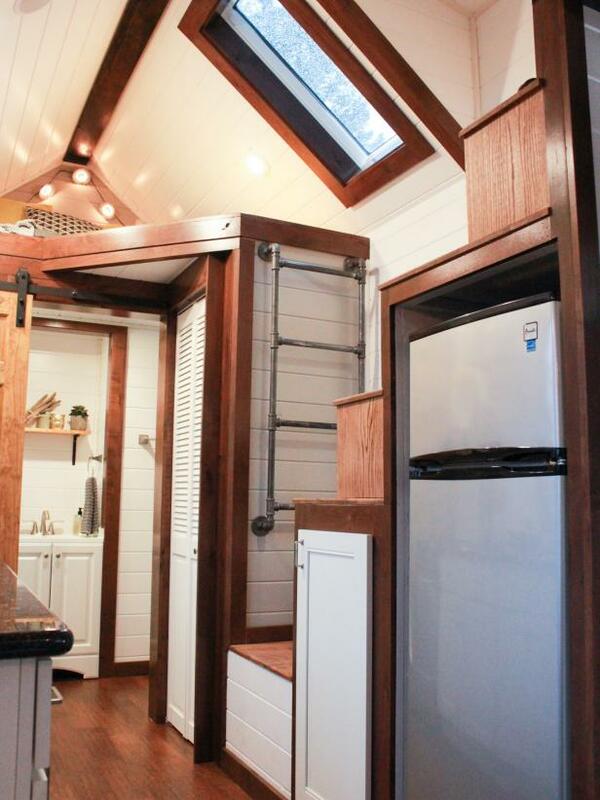 See how the 'Tiny Luxury' crew squeezes luxury home features into itsty-bitsy spaces. 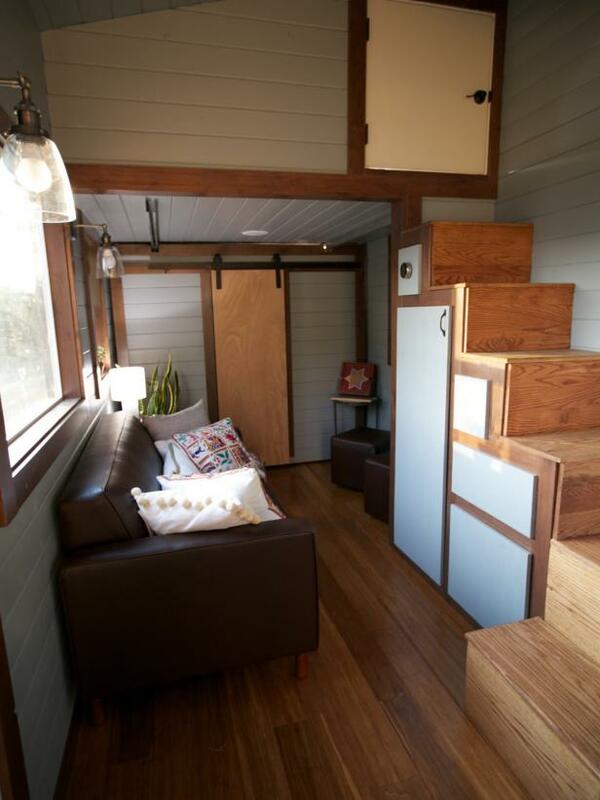 See how 'Tiny Luxury''s innovative designers pack amenities into compact houses measuring 250 square feet or less. 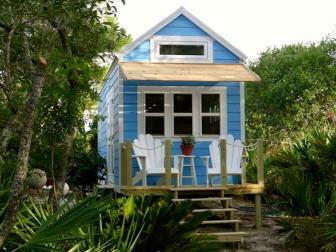 Trapped in a Tiny House? 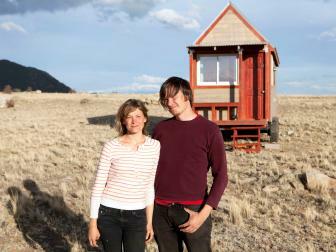 Tiny Luxury follows husband and wife tiny home builder duo, Tyson and Michelle Spiess. 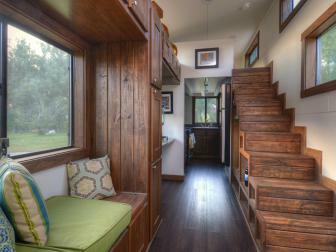 Together with Michelle's two brothers and their wives they run the country's top high-end tiny home-building company. 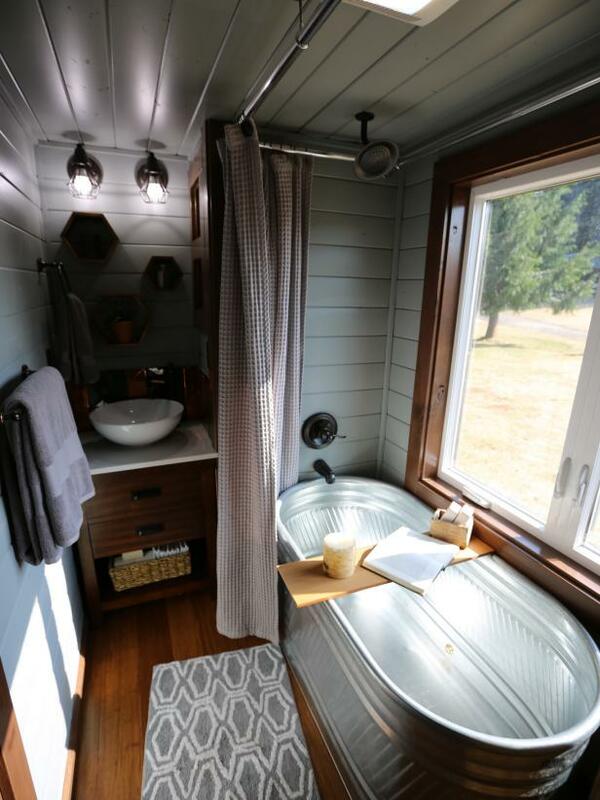 They make luxurious custom homes that can all hit the highway so their clients can live however they want, wherever they want. 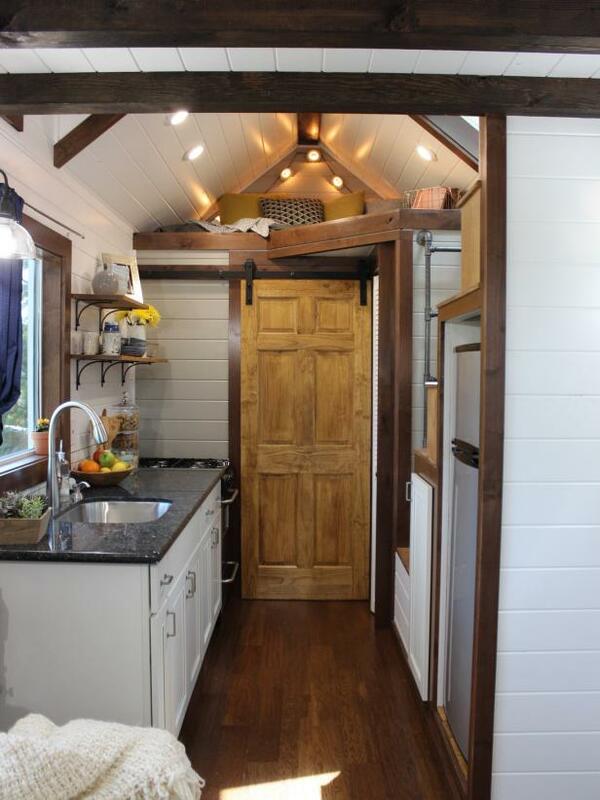 In each episode we'll see a tiny home built from start to finish as this team works to fit every single client wish item into a space suited to travel anywhere. 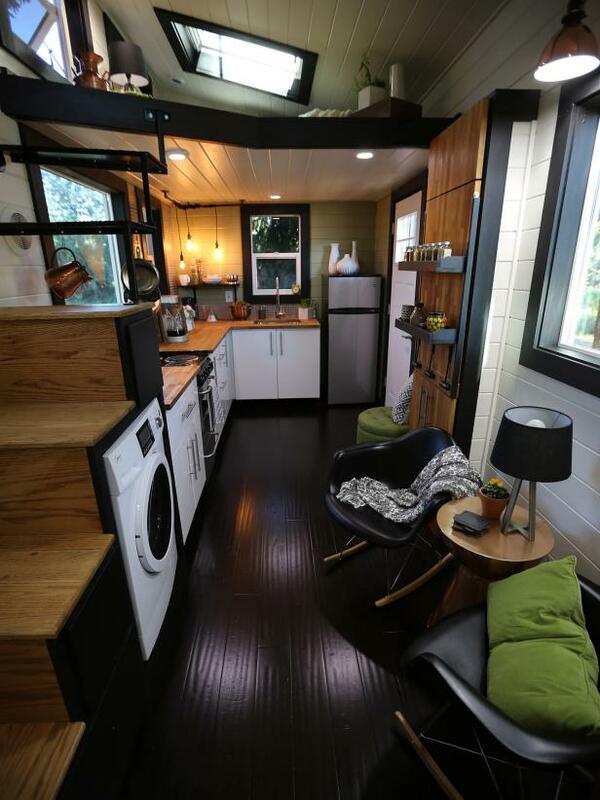 Environmental entrepreneurs Paty and Diego turn to Tyson and Michelle to bring their modern and Bohemian tastes to life in an eco-friendly tiny home. 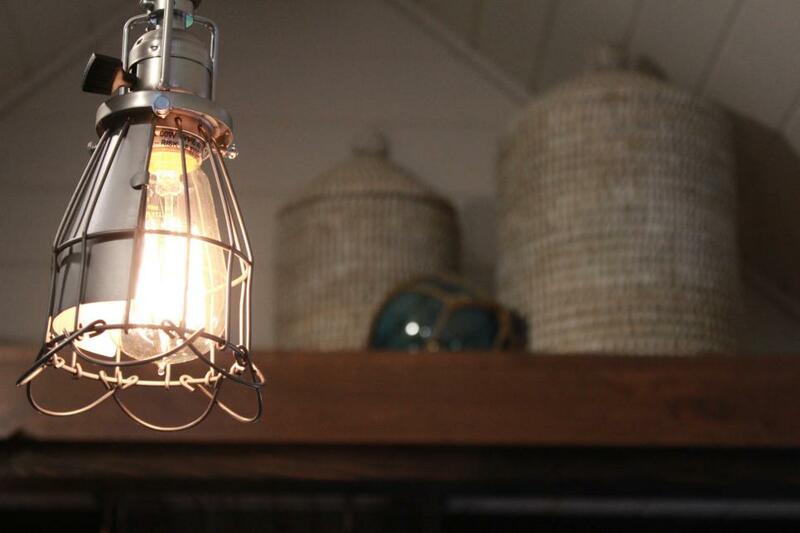 The Miami couple dreams of traveling the world while running their home business. 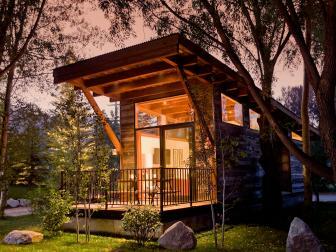 Their custom home features a rooftop deck with a sustainable grass alternative, a home office and bamboo wood accents throughout. 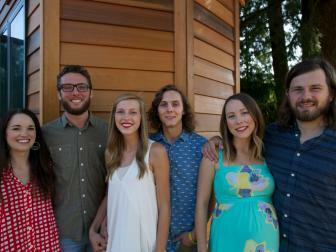 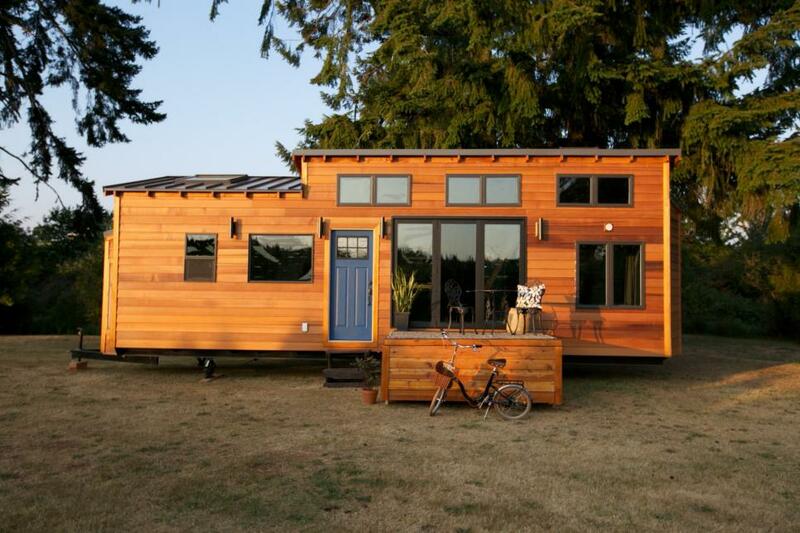 A family of five dreams of downsizing to a sleek and modern tiny home in Vancouver, Washington. 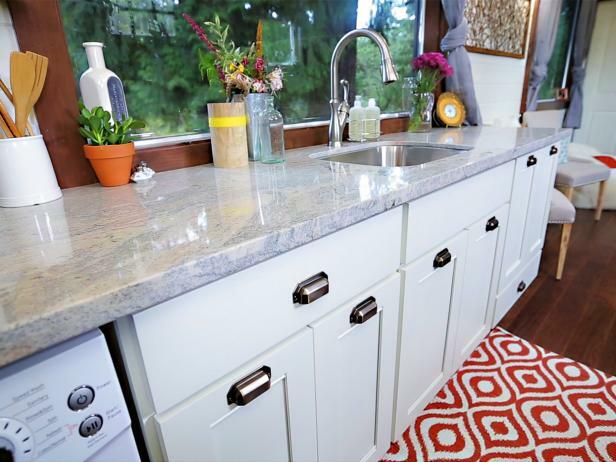 Tyson and the Tiny Heirloom team work on building a supersized kitchen and dedicated playroom for the young boys, while Michelle brings the family's European design style to life with monochromatic colors and an industrial-rustic fusion for a sleek, streamlined look. 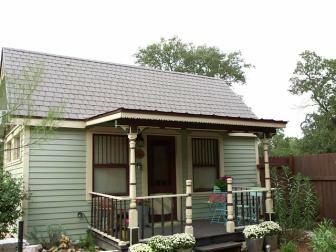 A retired Air Force Sergeant dreams of road-tripping across the country in her very own tiny home, so she turns to Tyson, Michelle and the rest of the Tiny Heirloom team to bring her worldwide cultural inspirations to life. 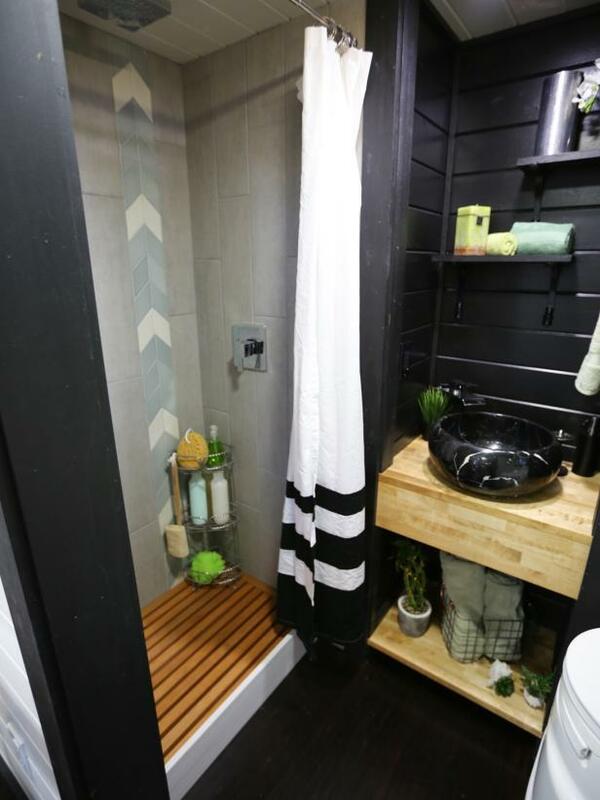 Tyson and the build team work on making the home multi-functional with hidden storage while Michelle and the design team decorate with rustic, Moroccan-inspired accents throughout. 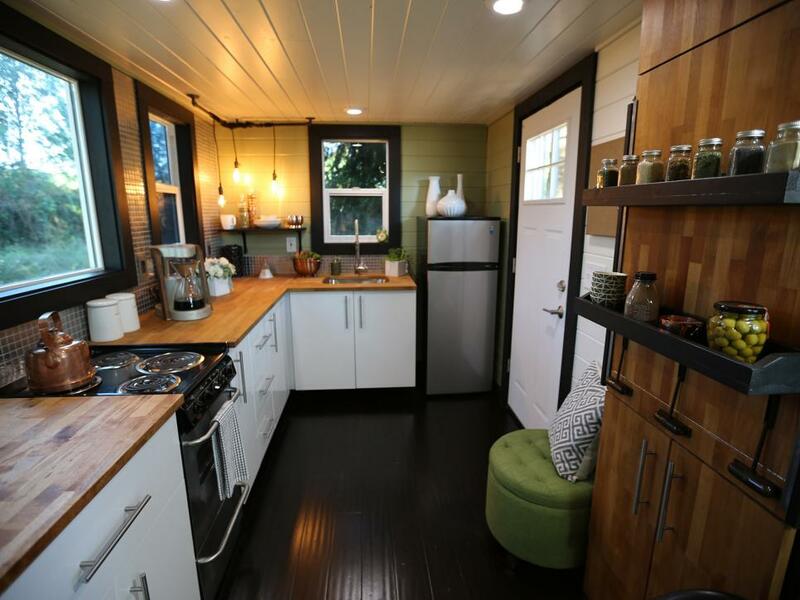 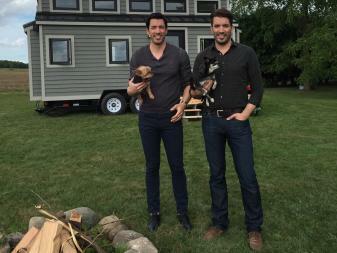 HGTV's new series Tiny Luxury is now seeking families, couples and individuals who are planning to take the plunge and own their own tiny home.